Oculus is up in arms over the fact that some rogue developers are re-selling their Rift 2 dev kit pre-orders on eBay, breaching the pre-order terms. The firm has taken to tracking down the enterprising devs and cancelling their orders before they have a chance to get their hands on a dev kit. "We don't allow resale of the development kit," says Oculus Community Manager Andres Hernandez, as reported by TechRadar. "They are meant for developers and are not consumer products." According to the report, users of the Oculus Rift forum are helping weed out the profit-hungry rulebreakers to help Oculus make sure any DK2's don't end up in the wrong hands. Devs can order a DK2 for around £200 legitimately from Oculus. With one user trying to flog their dev kit for just short of £3000, the stakes are definitely high. 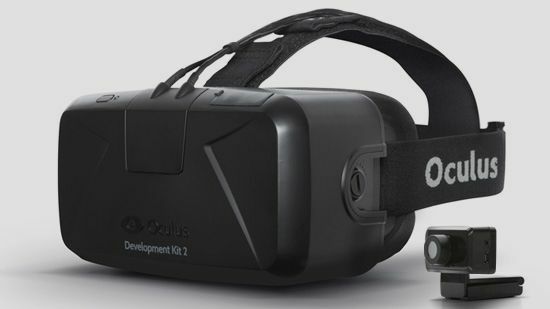 China was a hot-spot for resale, so Oculus took to extreme measures to keep the DK2 safe. "We've had to suspend sales in China due to extreme reseller purchases," says Kevin Crawford, Oculus' Lead of Customer Service.